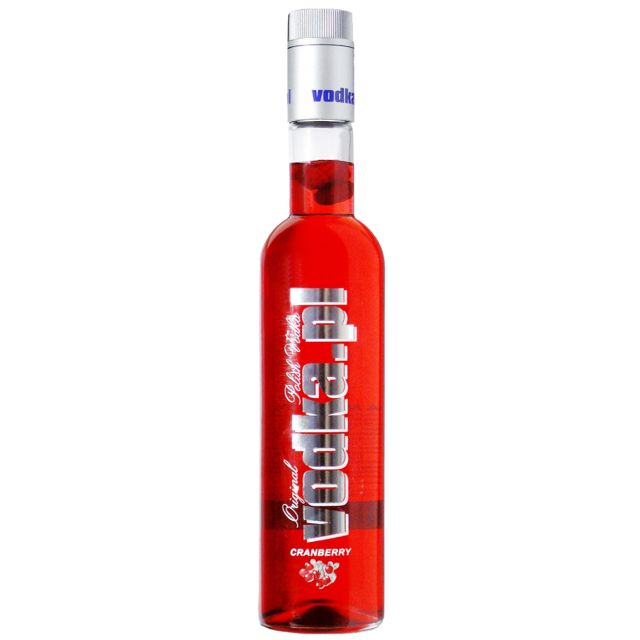 VODKA.PL Finest Premium is made from best quality, fourthly distiled neutral cereal spirit which gives this vodka crystal clear, undisturbed and noble taste. Consumption of this traditional Polish vodka gives us unforgettable, sensuous impression incomparable with other experiences. 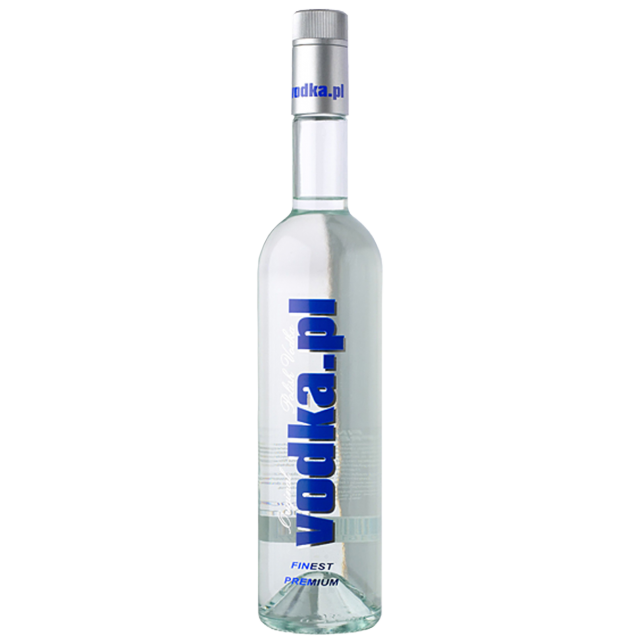 VODKA.PL PEAR is produced from specially selected fourthly distilled rye-based spirits and natural pear juice. The extreme purity of the spirit emphasizes inimitable aroma and harmonious taste and color of the vodka. Consumption of VODKA.PL MANDARIN will provide You an unforgettable. Sensuous impression. It should be served chilled. Made from best quality neutral cereal spirit and coffee grains. Extreme purity of the spirit adds to unique aroma and taste of this vodka. Freshly roasted coffee grains contained in every bottle make the taste of this vodka original and special. Consumption of Vodka.pl Coffee brings to every gourmet the feeling of fulfillment and absolute satisfaction. Serve very chilled. VODKA.PL MANDARIN is produced from specially selected fourthly distilled rye-based spirits and natural mandarin juice. The extreme purity of the spirit emphasizes inimitable aroma and harmonious taste and color of the vodka. Consumption of VODKA.PL MANDARIN will provide You an unforgettable. Sensuous impression. It should be served chilled. Made from best quality neutral cereal spirit and multiflorous honey. Unique taste, aroma and color of this vodka are distinguished by extreme purity of the spirit. The outstanding taste of Pepper & Honey is owed to the spicy fragrance of pepper obtained from natural pepper grains. Consumption of this vodka leaves us with the feeling of utmost delight and pleasure. Serve very chilled.